Thanks again for all of you who showed up to my talk. 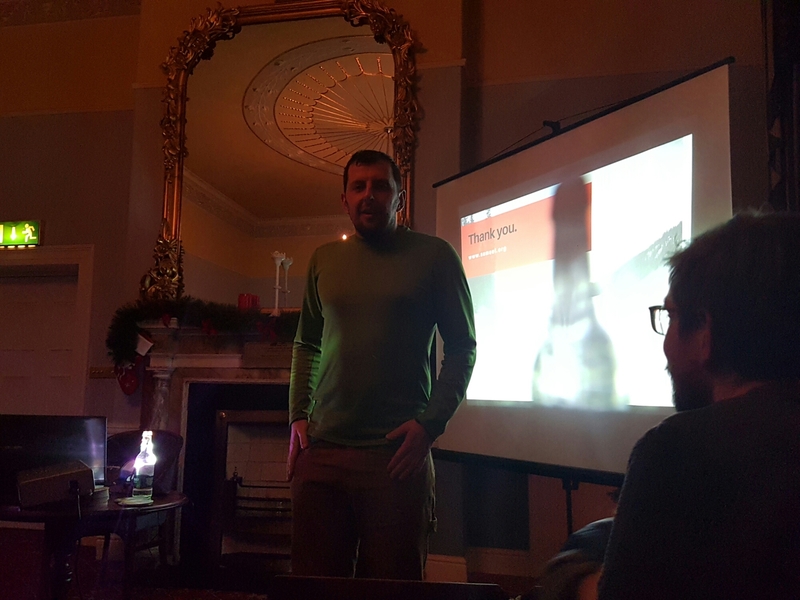 It was great fun being able to present to such a nice bunch of people. For thos who couldn’t come see the slides here and part2 here.